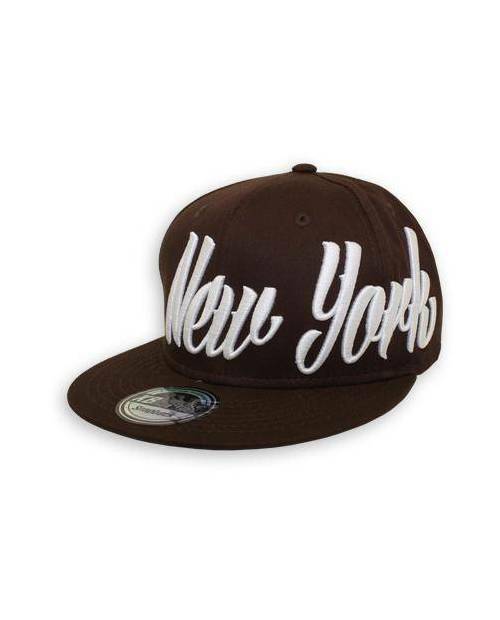 The new range of snapbacks Heart Jacking happens. 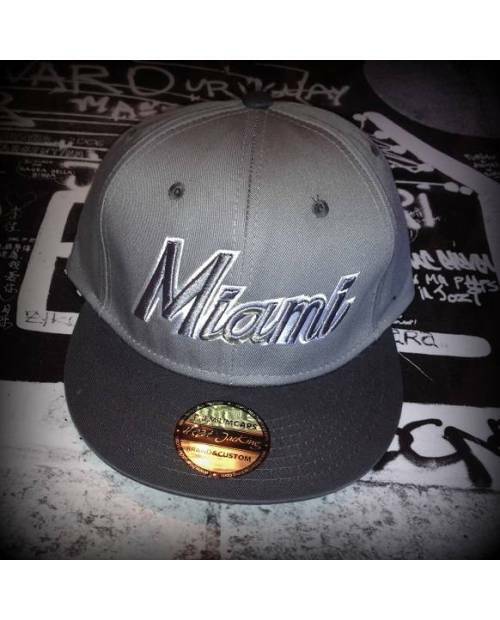 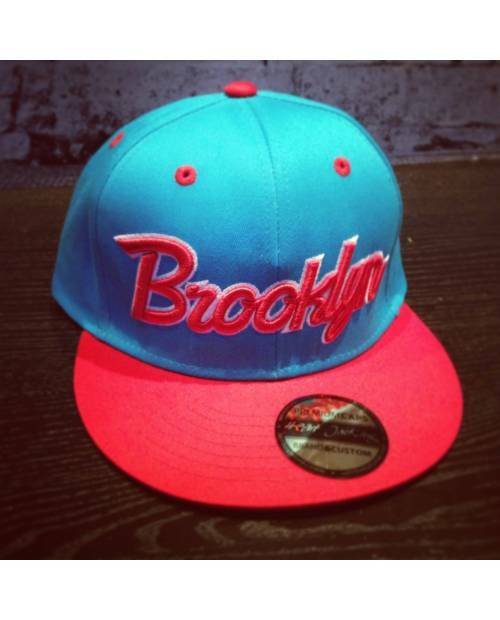 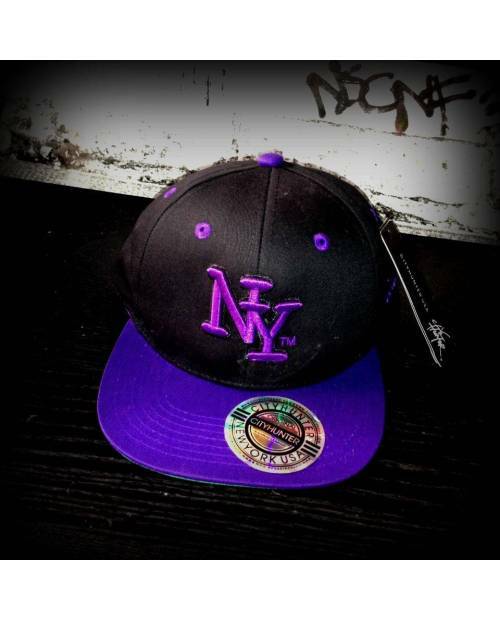 Equip yourself now colors of your city with your snapback brooklyn, and play as your basketball team or favorite baseball! 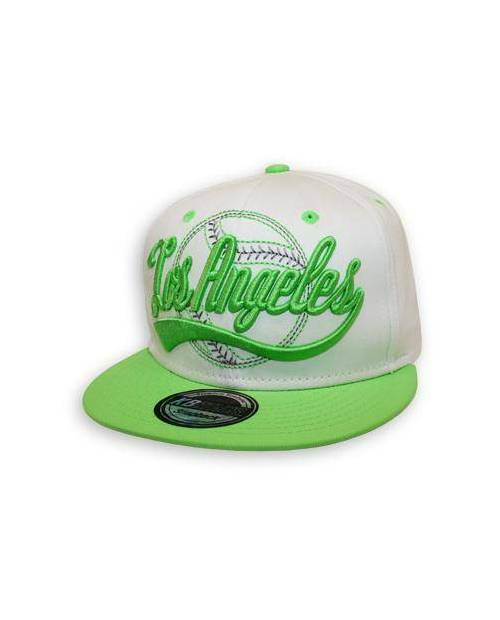 The cap is available in a wide variety of colors: discover the various models in the box a little higher. 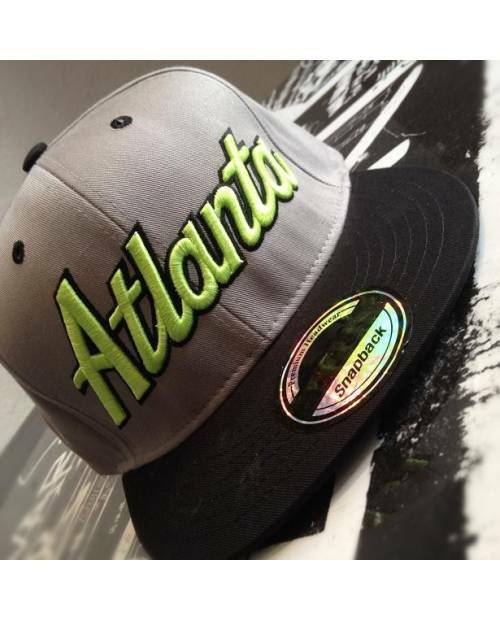 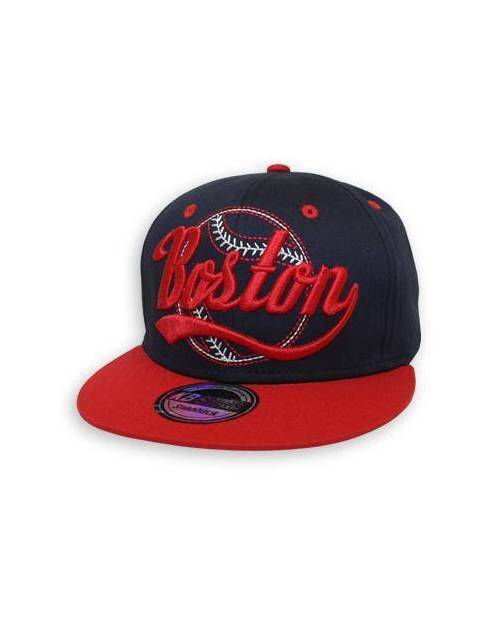 A wide variety of cities is also available: Pay attention to the menu, in "Accessories" then "Baseball Cap". 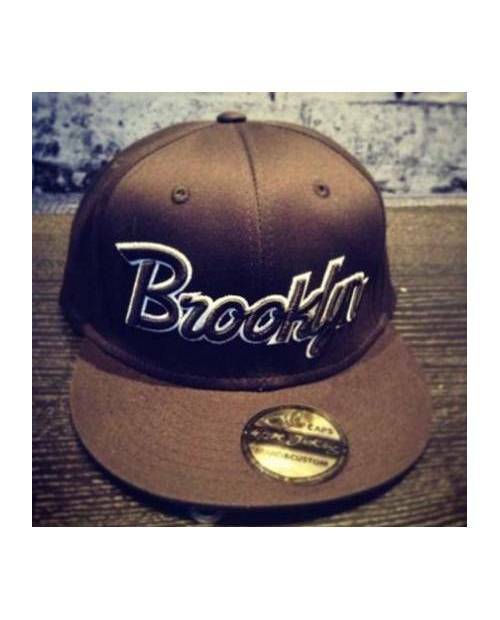 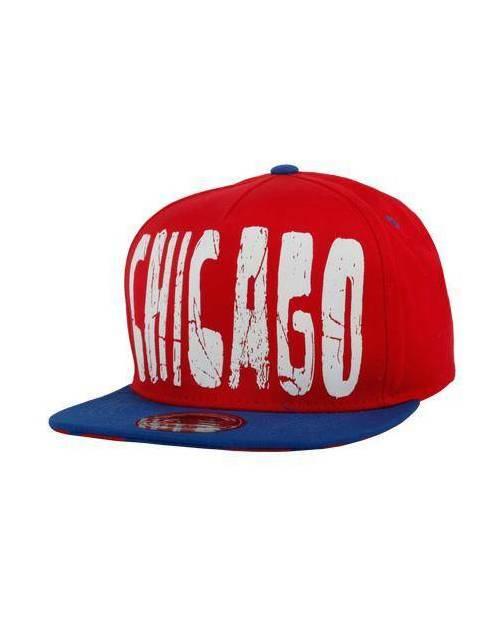 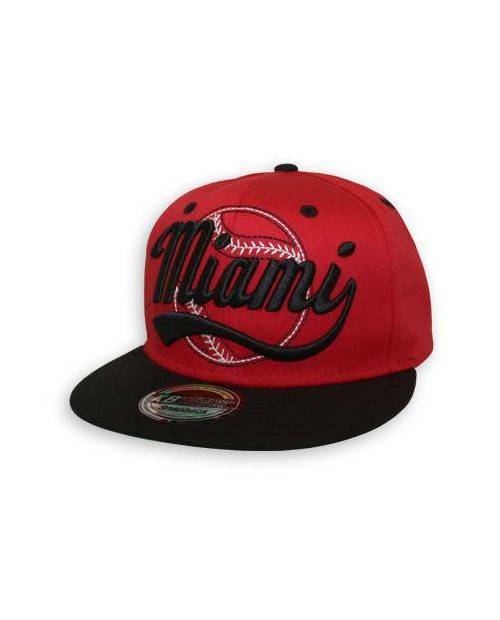 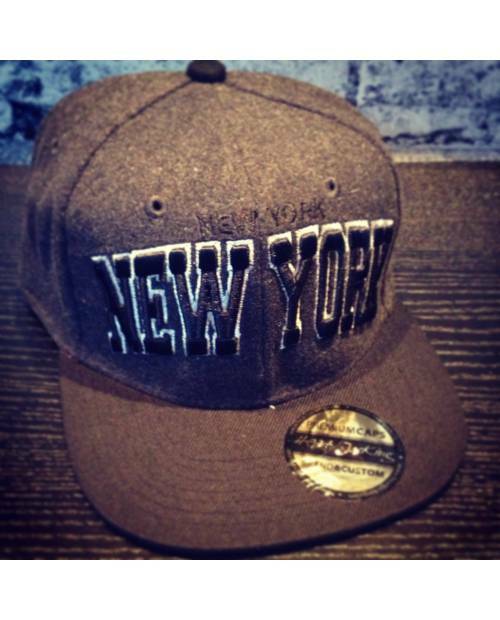 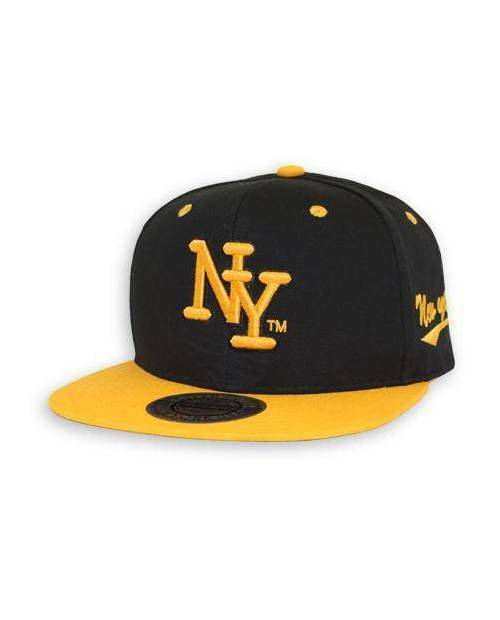 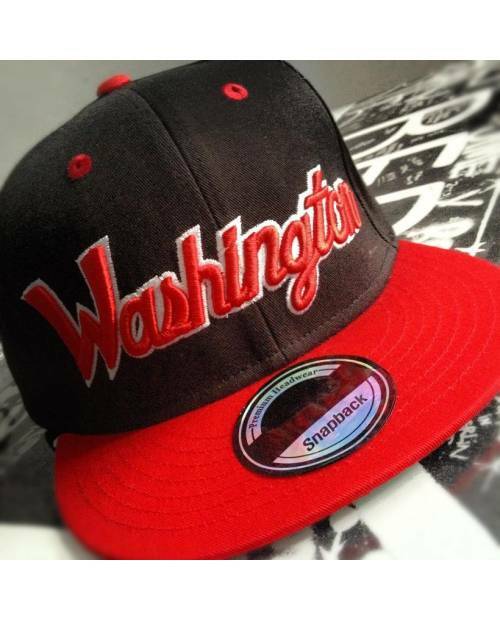 Like all Brooklyn snapback, snapback that has a flat visor, and a superb embroidery, 3D text with a truly stylish vintage. 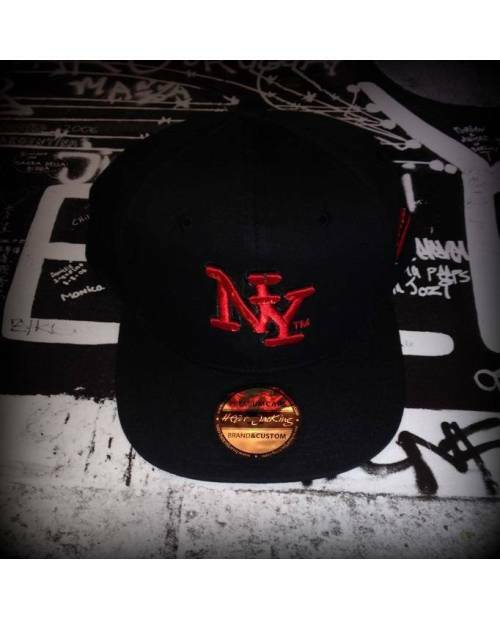 A second inscription is embroidered on the back. 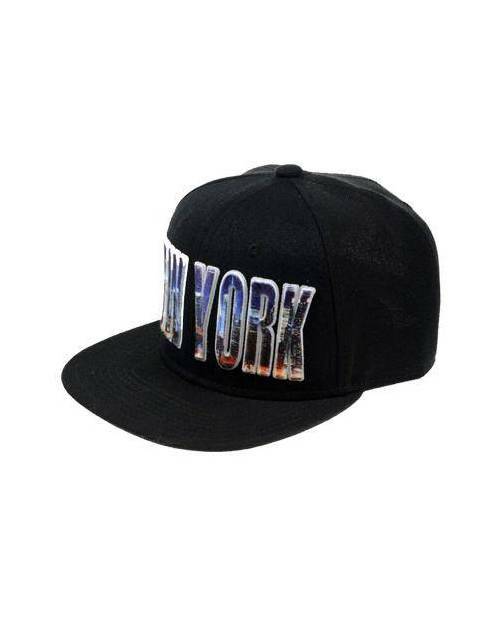 The closure allows adjustment for each head size, to suit everyone. 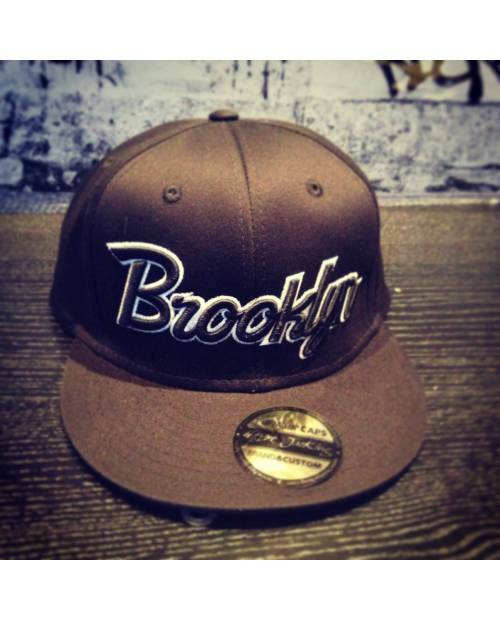 The emblem of authenticity (not to pull for style) shows that this cap is a real snapback brooklyn.